I overcame a tremendous amount of childhood trauma to now lead thousands to living as their authentic self. Discover the power of energy work mixed with my capacity for 100% accuracy in connecting with your Higher Self and delivering up your messages to support you in clearing out the past pain, opening up your intuitive gifts and living your purpose work. No matter what area you are experiencing problems…you can take back your power and move into a healthy future full of love and joy. Overcome any past trauma, bad breakup, fear of failure. It’s time for you to get into alignment. Stay awhile, browse my programs or maybe you’d like an Intuitive Assessment or a Personal Session with me? Please be sure to visit the EVENTS page for a list of current and upcoming calls and seminars! I'm featured on many free interviews and calls where I often do LIVE READINGS, so join me and take advantage of these free live readings and discussions. Click >>> JOIN this amazing SERIES! I’m known for my lightning-fast and laser-focused Intuitive readings. Listen in to hear me talk about a couple of my programs, but you can also hear me do actual live readings, as I connect in to a person’s Higher Self and channel Truth for each person. John Burgos interviews me on the important subject of highly sensitive people — Empaths. If you or a member of your friends and family circle are Empaths, this is a ‘must hear’ call! On this call I answer personal questions live, connecting in with a person’s Higher Self to channel Truth that wants to come through. I also perform mini Intuitive Assessment readings, where I also connect in with a person’s Higher Self and channel the ways in which they are intuitive. Listen in! I've got all sorts of goodies just waiting for you. Please join our Conscious Community. YES, please send me these special free gifts! 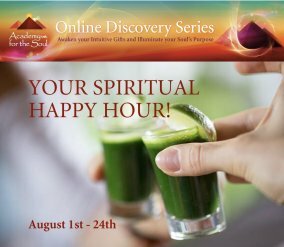 Intuitive Assessment… a session where I will read you for your unique intuitive gifts. You have a unique energetic constitution — this determines the way that you flow light energy through your aura and your energetic body. Flowing light energy is another way of saying channeling energy or intuiting information. Are you Clairvoyant? Clairaudient? Clairsentient? Are you an Animal Communicator? An Angel Communicator? How do you Flow energy? You can have your reading done one-on-one with me, or you can have it done with you part of 3 people on the call, all getting their Intuitive Assessments performed. Known as the “Spiritual Trainer to the Stars” for my work with Celebrities, Emmy Award winners, World Champions and people just like you! 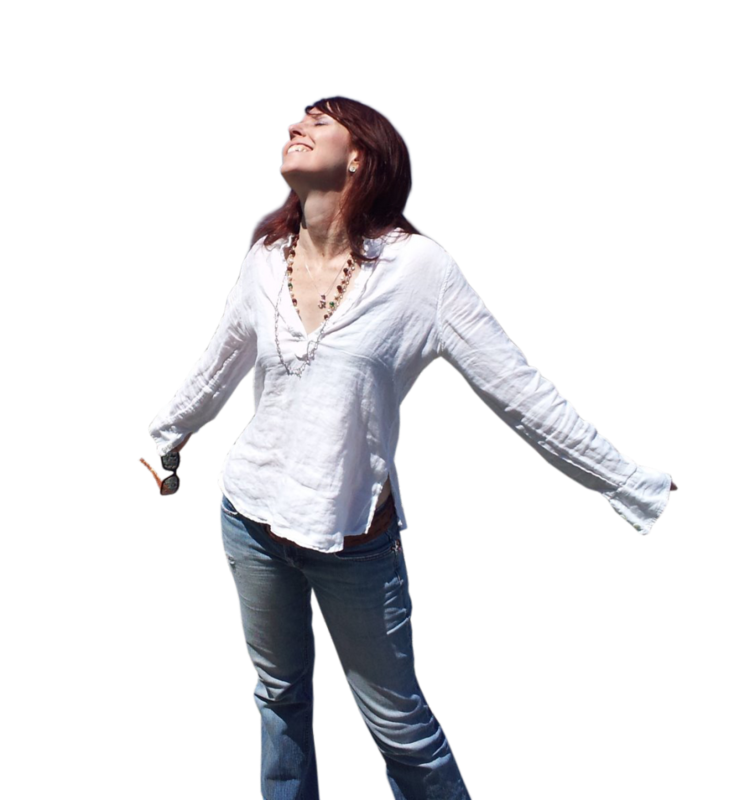 My specialty is creating very practical energy exercises to instantly shift your vibration, seminars that will rock your world…leaving you knowing your capacity and power to take charge of your life. Copyright 2016 Empowering Journeys, Inc.